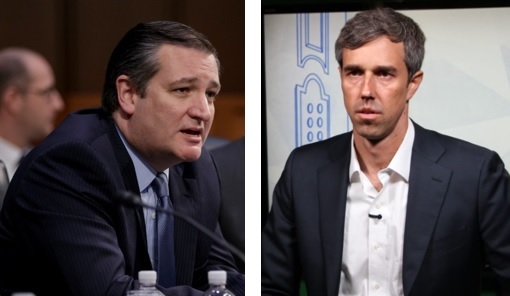 Three debates for O’Rourke and Cruz—What’s the potential impact and what to look for! With three debates in 2 weeks, the U.S. Senate race is going to be front and center in everyone’s mind. 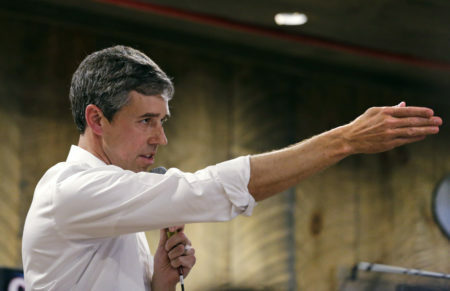 Podcast hosts Brandon Rottinghaus and Jay Aiyer give you a 6-minute primer on what to listen for in the debates between Republican Senator Ted Cruz and his Democratic opponent, Congressman Beto O’Rourke. -Paul Manafort takes a plea! — What are the implications for President Trump? -President Trump orders immediate declassification of Russia docs — Security experts are worried. -FEMA Director Brock Long is being investigated for using funds for personal travel. What’s the impact? -Supreme Court nominee Brett Kavanaugh accused of sexual misconduct — How does it affect confirmation? -Republican Jerry Patterson endorses Democrat Miguel Suazo for Land Commissioner over former rival George P. Bush. 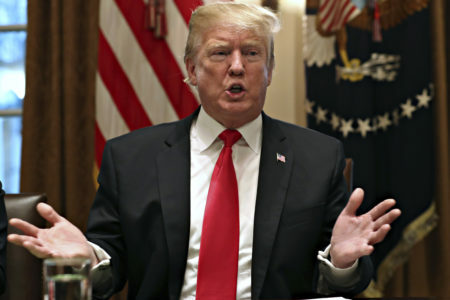 -Trump weighs in on another Texas Congressional race by endorsing Congressman Pete Sessions. -Willie Nelson faces backlash for backing Beto! -Senate District 19 shocker! Republican Pete Flores wins in a big upset over Democrat Pete Gallego. You can subscribe to the podcast on Apple Podcasts. 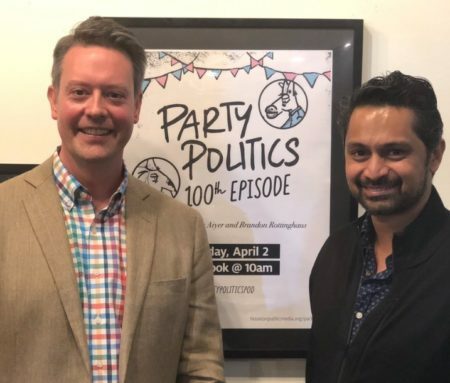 Tweet us using #PartyPoliticsPod or email partypoliticspod@houstonpublicmedia.org. Party Politics is produced by Don Geraci, the audio engineer is Todd Hulslander and our digital editor is Al Ortiz.